national transport, storage and warehousing. The company was renamed Stockwell International Pty Ltd after the death of Mr Bulgin and further rebranding occurred in 2010. 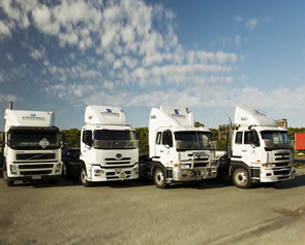 The company has grown into one of the biggest privately/family owned freight forwarders in Australia. 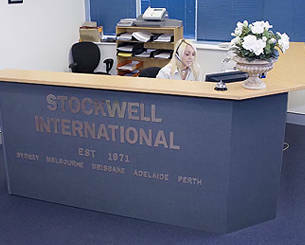 Stockwells now have over 100 staff in offices in Sydney (Head office), Melbourne, Brisbane, and franchise in Adelaide. Stockwell International P/L has been servicing Australia's international transport and freight needs for 40 years. Founded in 1971, our strength lies in our commitment and dedication to our customers and we are constantly seeking new ways to improve our Freight Forwarding and logistics services. Stockwell International has experienced quite dramatic expansion over the last decade and is amongst the largest and best shipping, freight and transport logistics companies of its kind in Australia. Regardless of this global growth however, the company and staff remain very much a family business committed to its customers. All Stockwells brokers are fully accredited for Australian customs and quarantine entry and advice. We dedicate ourselves to having your goods priority cleared, prior to their arrival at the designated airport or port of entry. Our customs clearance division provides a personalised service backed by years of experience and the latest electronic data transfer through edifice. Our agents can provide you with current information on tariff concessions and importation of all goods and related documentation. Here at Stockwell International Pty Ltd, our constant mission is to provide the highest quality of service, whether it is by air, sea, road or rail at a competitive rate that will meet all our client requirements each and every time. 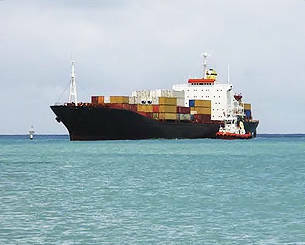 We will provide an IT platform that is second to none in this industry, that will offer our clients full cargo control, air / sea cargo consolidation, on line auto order tracking and pre-alerting systems that will provide the most efficient and effective service available.